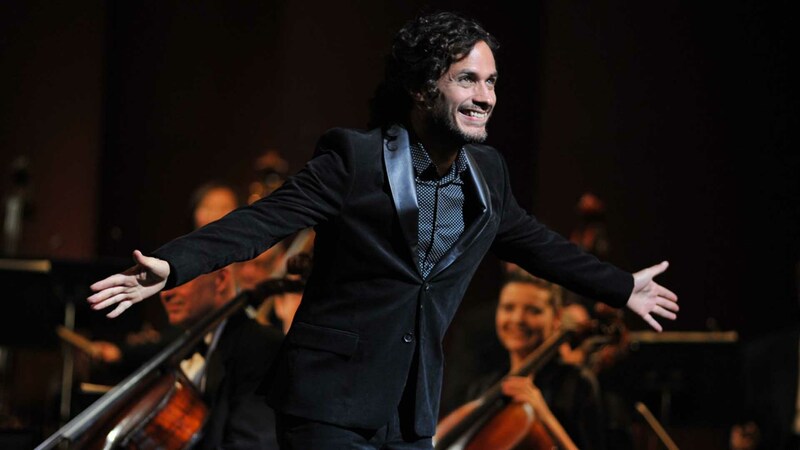 Deadline reports that Amazon will premiere season two of its Mozart in the Jungle TV show, December 30, 2015. All ten episodes of the second season of Mozart in the Jungle will be available to stream on Amazon Prime. Per Deadline, the series will be available to Prime members in the US, UK, Germany and Australia. The cast of Mozart in the Jungle includes Gael Garcia Bernal; Lola Kirke; Saffron Burrows; Malcolm McDowell; and Bernadette Peters. According to Deadline, Gretchen Mol, Dermot Mulroney, and Esai Morales, will guest star in season two, which will also include appearances from Gustavo Dudamel, Lang Lang, and Emanuel Ax. Based on the critically acclaimed memoir by Blair Tindall, Mozart In The Jungle is a half-hour comedic drama that looks at finding yourself and finding love while conquering the music world of New York City. What do you think? Are you a fan of the Mozart in the Jungle TV show? Do you plan to watch the second season?